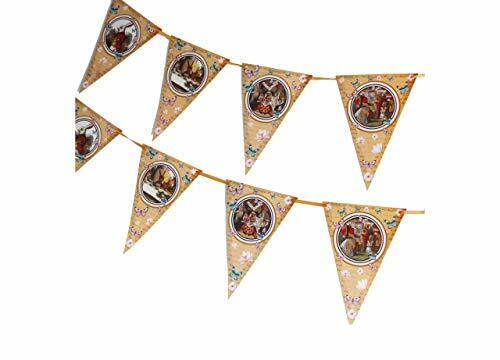 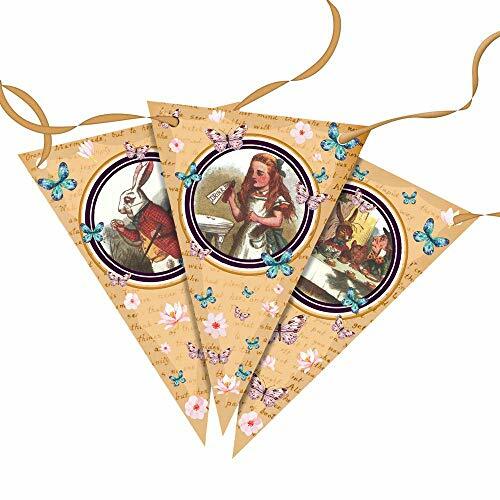 2 Sets of Alice in Wonderland bunting, with 6 pennants each, measuring a total of 13 feet. 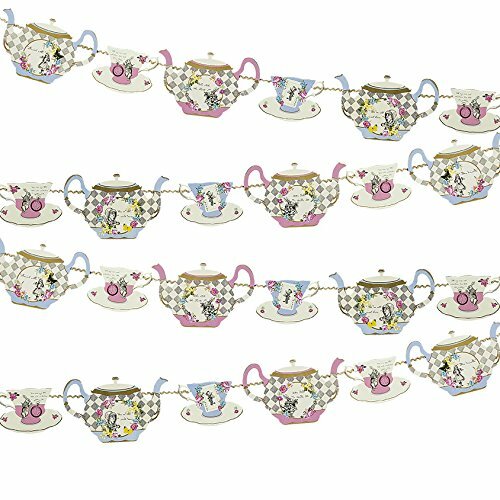 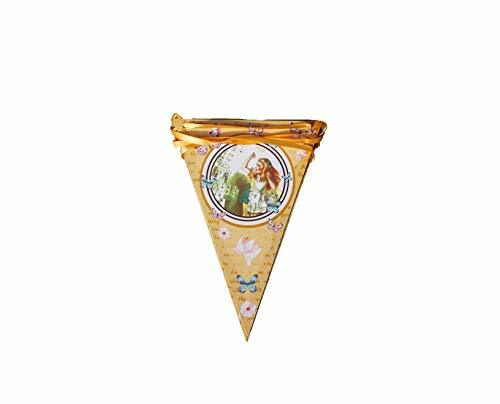 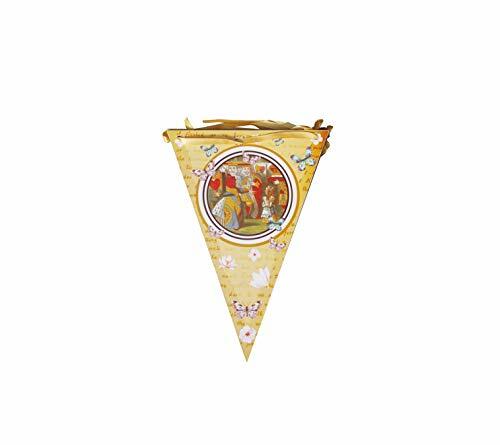 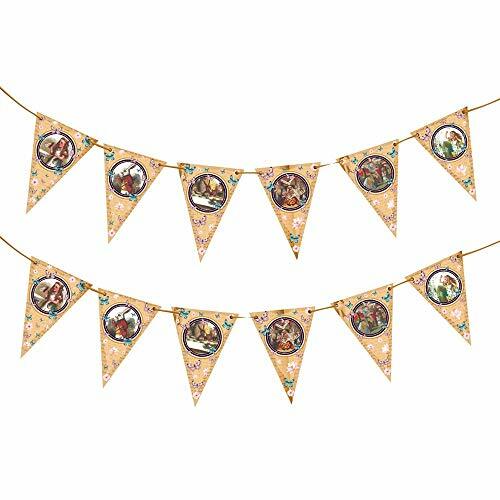 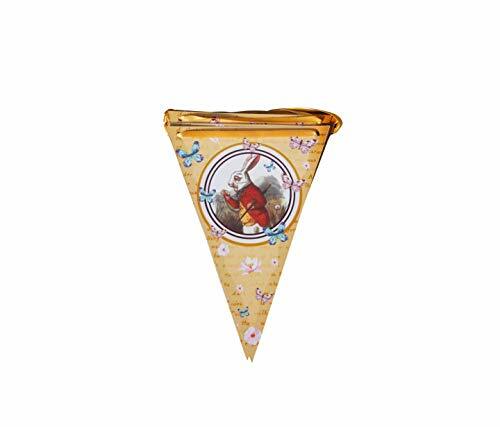 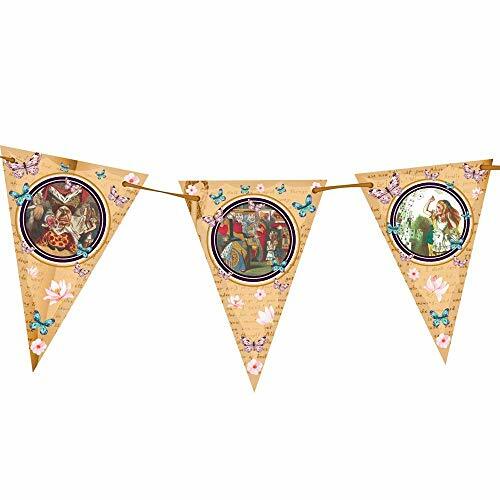 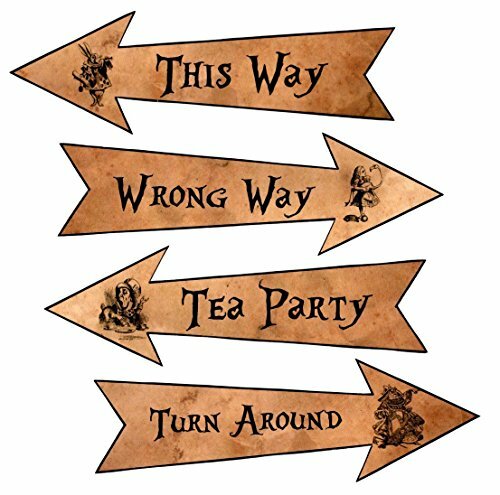 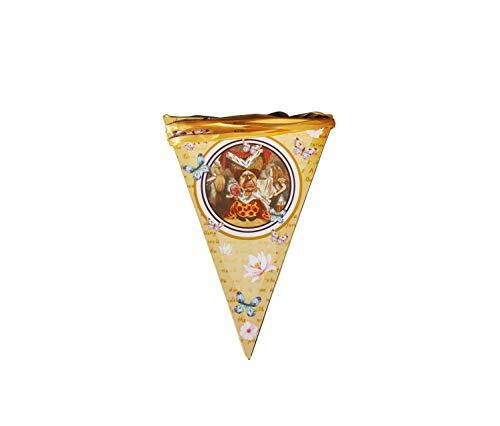 VINTAGE LOOK: Our bunting contains 12 wonderfully designed Alice in Wonderland themed graphics containing the original drawings by John Tenniel. 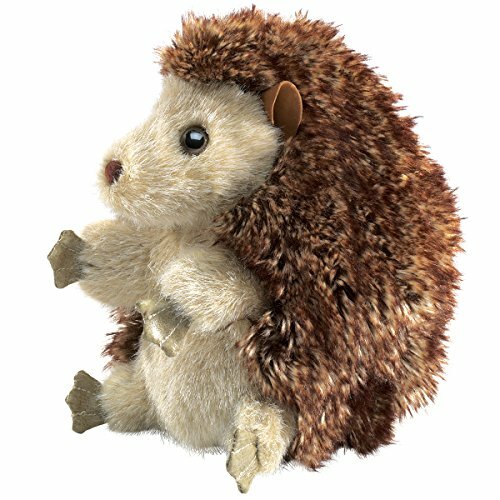 5 x 5 x 7 inches (LxWxH) hedgehog. 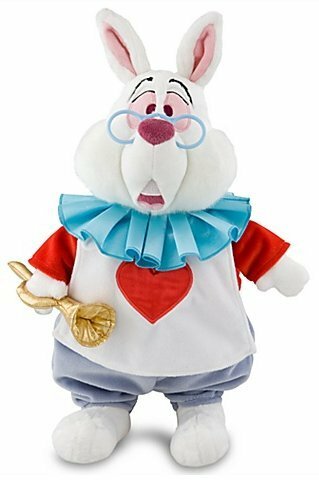 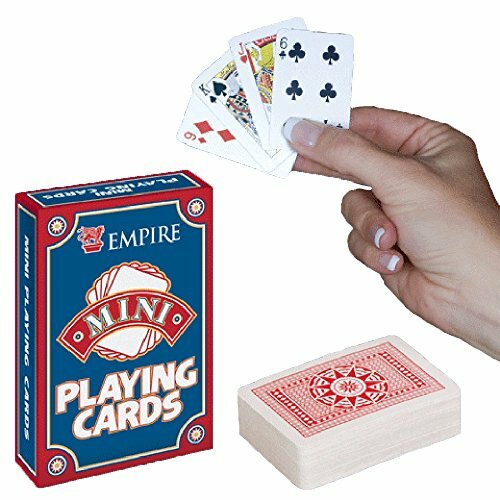 If you turn this handpuppet inside out, it becomes a furry ball, so you can actually use the poor animal as a ball in your croquet game!